Odenza’s VIP Ticket product allows recipients to choose from thousands of sporting and concert events (including Broadway shows) throughout North America. It is a powerful tool that businesses can use to boost campaigns and close more sales. 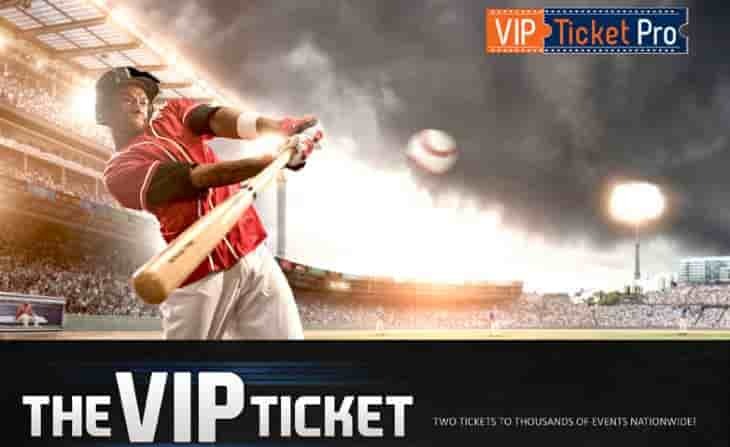 Odenza Marketing Group has announced the launch of its new and improved VIP Ticket Program. Odenza had been test piloting the program for 2 years and, given the strong demand for this product from clients, has now invested in the features and inventory selection. The VIP Ticket Program, which gives recipients two tickets to an event of their choosing, now offers more choice than ever. Improvements include a refined inventory of major league sports and concert tickets that are easier to navigate; an even greater array of events across North America to choose from, including Broadway shows; and interactive maps that let recipients know exactly where their seating is located. “We’re always striving to improve what we do and what we can offer to both our B2B clients and our retail customers. The VIP Ticket Program had fantastic beginnings when we initially started the program, and now in 2018 we’ve taken some huge steps to make it even better. We now offer the largest selection of promotional tickets online,” says Pav Sangha, VP of Marketing with Odenza. Businesses throughout North America can make use of the VIP Ticket Program in order to grow sales or inspire their staff. For more information on the program, call 1-866-883-2968 or contact us online. To read the original press release in full, click here.